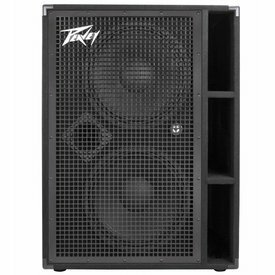 This superb bass enclosure is made from 13 ply high density 18mm birch plywood, with tough skids on the base of the cabinet for enhanced stage protection. 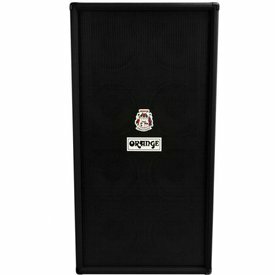 Armed with a massive five-pound magnet, the SVT-15E’s custom-designed 15” speaker generates chest-thumping low end like nobody’s business—all the way down to 33Hz. 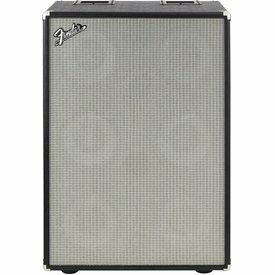 Drawing from the classic design of Ampeg’s legendary Portaflex cabinets, the PF-115HE combines vintage styling with the performance of a modern 450W cab. 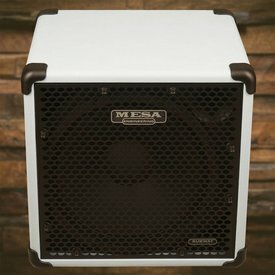 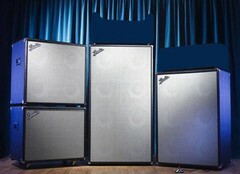 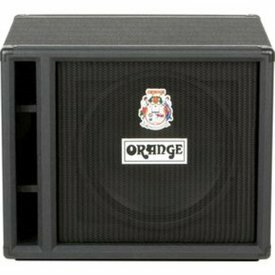 Featuring custom designed, high excursion, ceramic magnet woofers and advanced bracing features, these cabs are structured to withstand aggressive playing styles when using dropped tunings or extended range basses without losing tonal integrity. 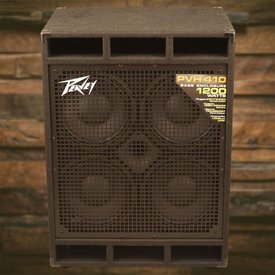 $2,099.00 This may be in stock for quick delivery; please call! 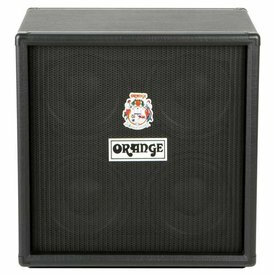 $659.00 This may be in stock for quick delivery; please call!